2013 – Havering & District Amateur Radio Club. 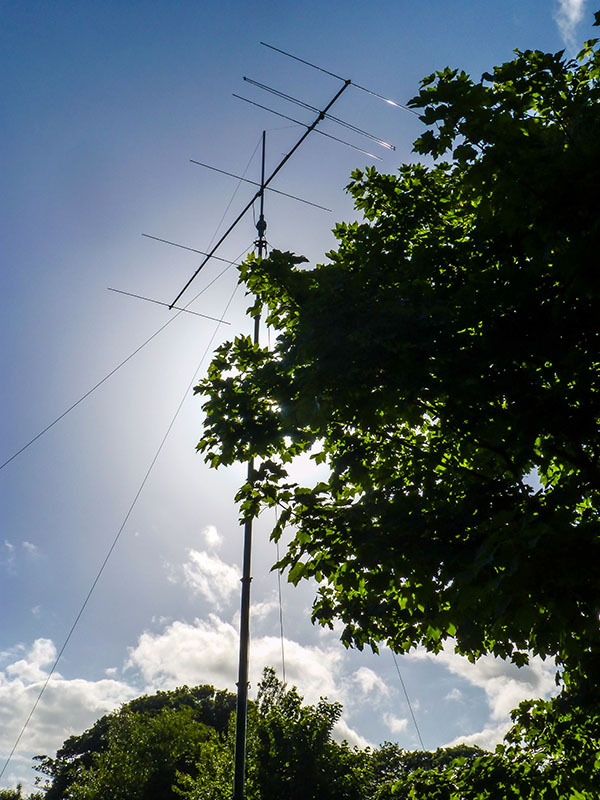 The Havering and District Amateur radio club using G4HRC took part part in the 50MHz trophy cup over the weekend of 15th and 16th June. The clubs equipment includes a linear amplifier and 6 element beam, mounted on a 12m pump up mast. Over the course of the weekend we worked 128 stations, with the best DX of TF3ML in HP93KU, 1842 Km. In common with other stations the band provided very little sporadic E over the course of the weekend, with a few openings to the East. Our QSO map can be viewed here. 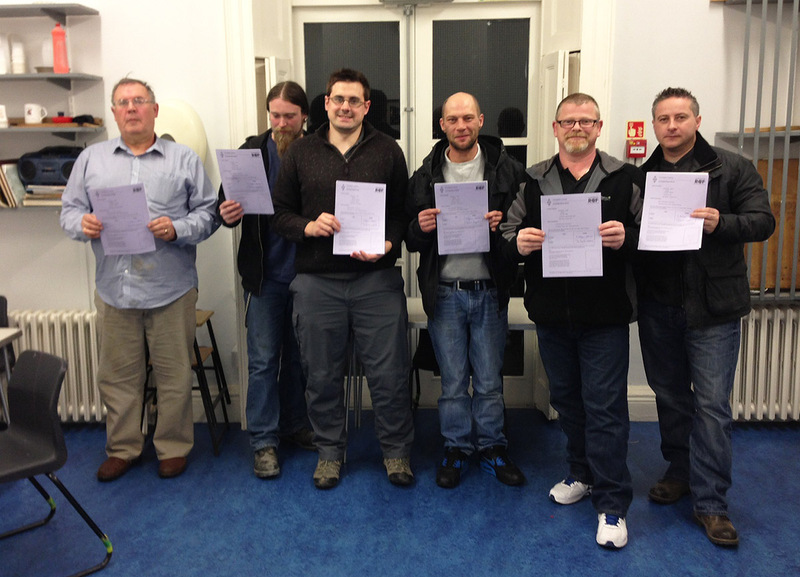 Congratulations to David, Stuart, Matt, Wayne, Lee and Nev for completing the six week training course and passing their foundation examination on the 3rd April. We look forward to working you on the air soon.